Aesthetic regenerative medicine is an emerging interdisciplinary field of research, aiming at developing evidence-based anti-aging applications, using biological and cell-based technologies. Level 2 of this course covers advanced clinical indications and applications of aesthetic regenerative medicine using evidence-based progenitor cell therapies. Our esteemed faculty of medical academics and plastic surgeons will educate you on the recent development of micrografts, SNIF and Nanofat as well as CE/FDA approved regenerative cell therapy (circulating blood, adipose tissue-derived, hair follicle, cartilage and epidermal progenitor cells) biotechnology for anti-aging and aesthetics procedures. The first section of the course will be focused on the Rigenera Activa® Protocol. Rigenera® is an innovative and promising protocol for the human tissue regeneration. 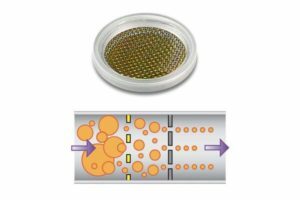 This protocol is based on the use of a CE and FDA certified medical disposable Rigeneracons that allows to obtain autologous micrografts ready to use after mechanical disaggregation of small fragments of tissue. 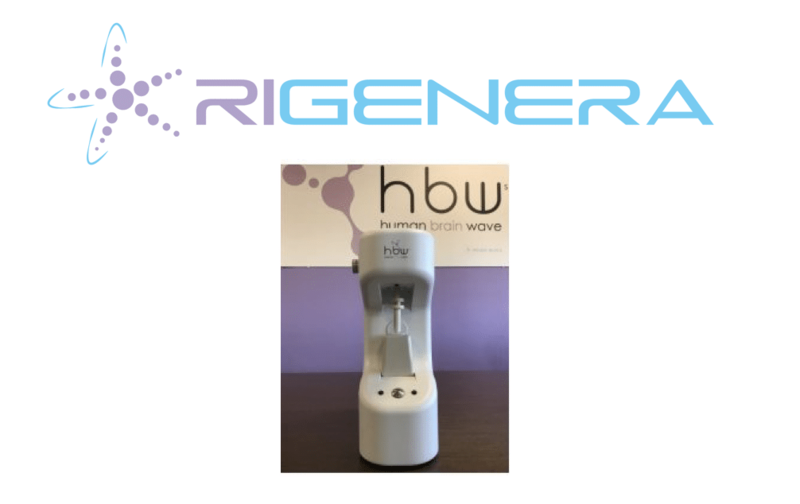 The Rigenera® technology is extremely simple to perform and avoids the cells and tissues manipulation without incurring in technical and regulatory problems. The Rigenera ® technology can be used for several applications in regenerative medicine and its efficacy was mainly demonstrated in the wound care including the management of chronic or non-healing wounds (ulcers, dehiscences, pathological scars). 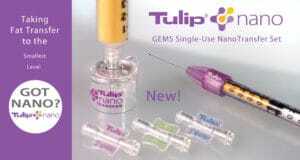 Furthermore, this technology is also used for regeneration of hard tissues and cartilage. 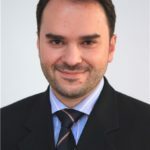 The second section of the course focuses on optimising Fat Transfer for aesthetic and regenerative indications according to stem cell biology and available technologies. Facial Lipofilling Microfat and Nanofat techniques for facial rejuvenation and hair restoration will be discussed and demonstrated. This section is delivered in 2 hour presentations and 4 hours case demonstration and hands on simulation training of approaches and techniques. The theoretical part would cover history and biological foundations of lipofilling, microlipofilling and Nanofat, evidence basis of the procedure, instrumentation, patient selection and Evaluation, donor site selection, preparation and harvesting, dry, and tumescent techniques, processes of purification and preparation for injection, tumescent anaesthesia, facial nerves block, cannula efficiency, danger zones, injection technique of the upper face (temples, forehead, upper lids), middle face (lower eyelid, malar areas, tear trough, infra-zygomatic area, nasolabial folds), and lower face (lips, marionette lines, chin, jawline). Technique of SNIF and Nanofat for facial wrinkles, scars and dark circles. Combination of adipose tissue products and platelet rich fibrin, and complications’ management. The training is interactive in a small number of delegate master classes with live case demonstration and hands-on** simulation training. Upon registration, delegates will have exclusive access to the course module which includes lectures, videos, and treatment protocols as well as detailed standard operative procedures (SOPs) to follow for these novel cell-based treatments. Having completed Level 1 and Level 2 courses, the delegates will have gained comprehensive knowledge and personal experience that would enable them to become ambassadors and trainers in aesthetic regenerative medicine. This course is ideal for Level 7 aesthetic practitioners who have completed Level 1 course.